What an epic trip. We couldn't have timed our stay better. This 12-15ft swell is well documented but the photos and videos really just dont do it justice. 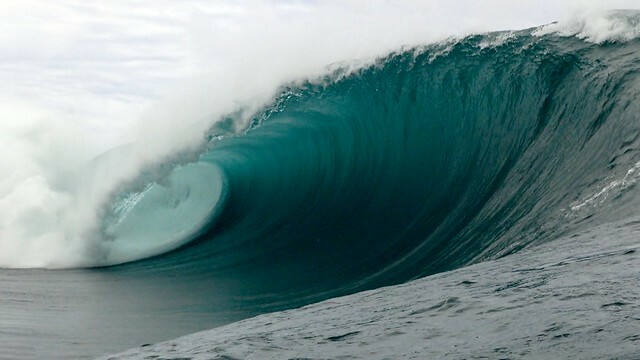 The raw power and intensity of Teahupoo when she is in full force is an incredible experience.